For most people not familiar with the sub-genres of heavy metal, extreme metal can seem a bit overwhelming and confusing. With so many sub-genres that can often times sound alike, especially if you are new to heavy metal music, it's quite hard to make out the differences between all the sub-genres of extreme metal. But don't worry this type of music is very enjoyable once you get into it. 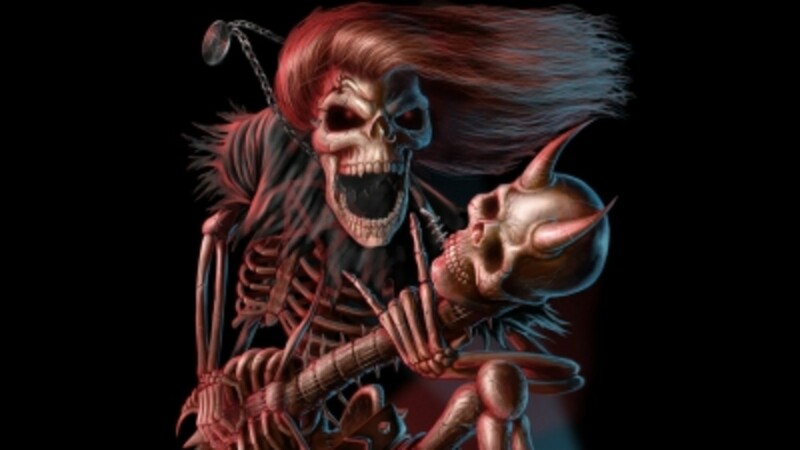 There are many different types of extreme metal within the heavy metal genre, some being closely related while some have very little in common. If you ever wanted to know the actual differences between each genre of extreme metal this is your chance. 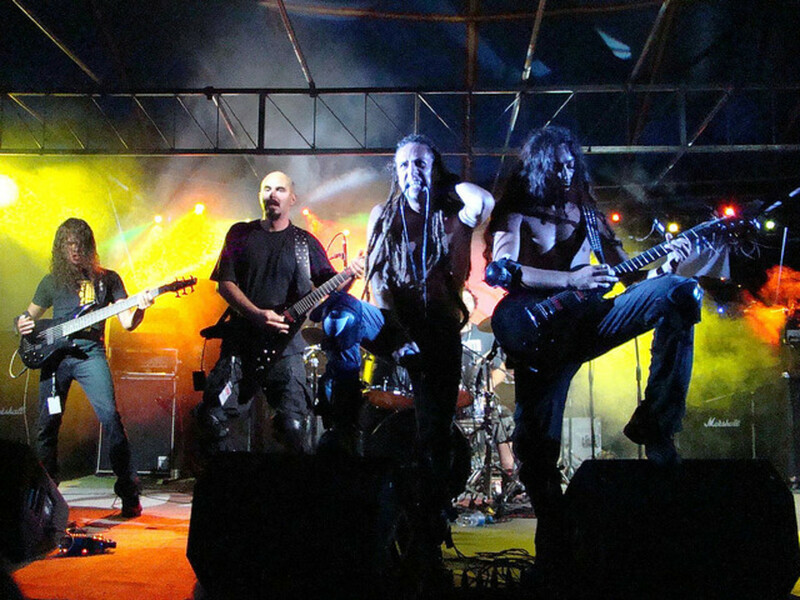 Trash Metal was one of the first extreme metal genres to emerge from the traditional heavy metal scene. 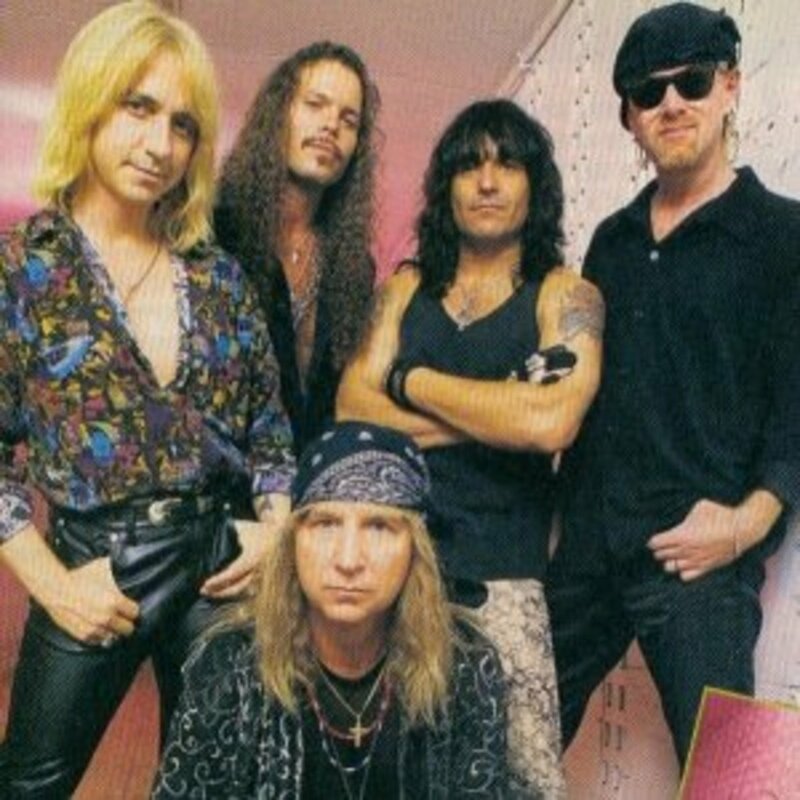 The main groups that compose the trash metal scene are Metallica, Slayer, Anthrax and Megadeth. 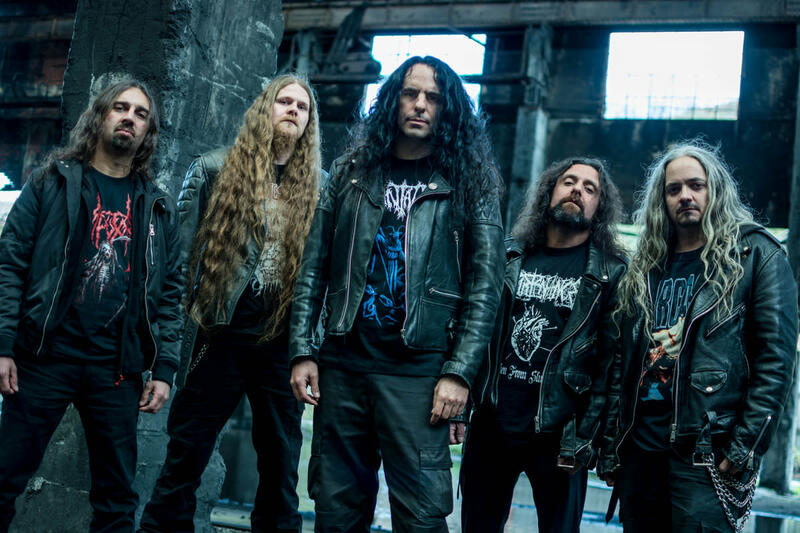 These four bands are commonly referred to as the big four of the thrash metal scene. Trash metal is an extreme genre of heavy metal characterized by high paced and distorted guitars as well as complex drumming patterns. There is generally a great emphasis on speed in trash metal music. Notable bands : Slayer, Anthrax, Metallica, Megadeth. Death Metal is a sub-genre of extreme metal that got its name from a band that is regarded as the first Death Metal band : the band Death. In Death Metal the vocals aren't singed as much as they are growled, and everything from the guitars to the drums are brutal. The guitars are downtuned and heavily distorted for the sake of brutality, however there are some moments of incredible technicality in death metal notably in the drumming. 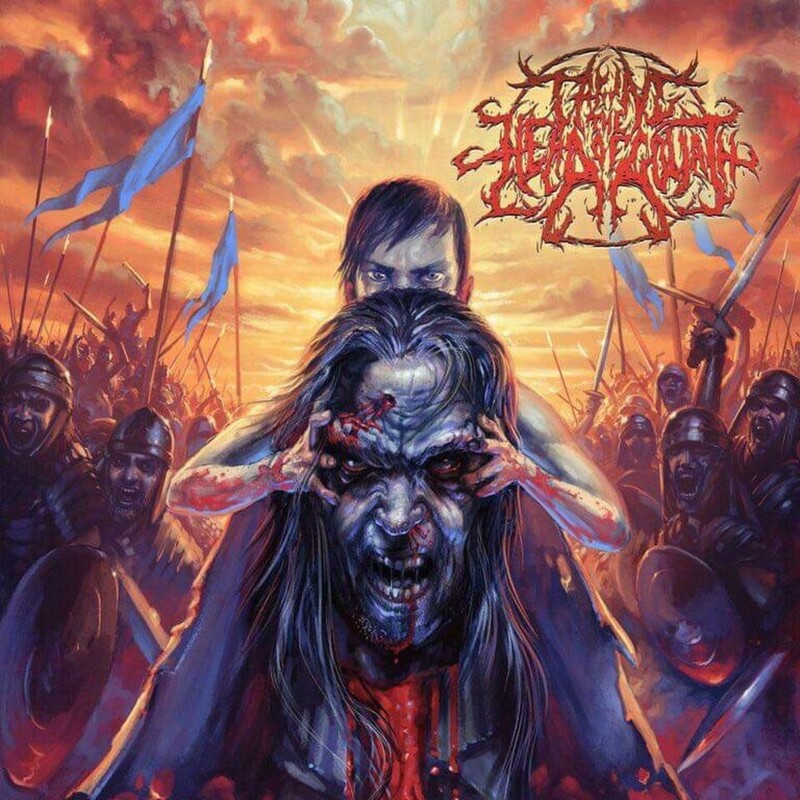 Some famous death metal bands include Devourment, Cannibal Corpse (on the image to the right), Suffocation and Origin. Notable bands : Devourment, Cannibal Corpse, Dying Fetus, Suffocation. 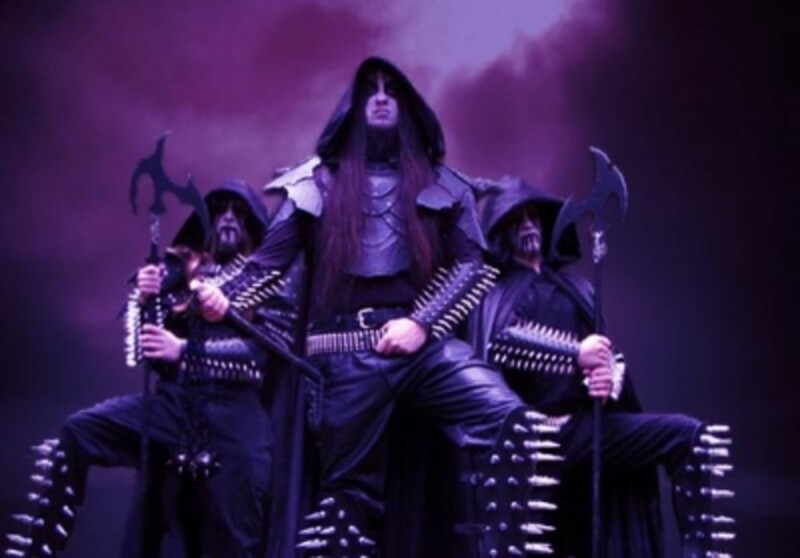 Black Metal is also a famous genre of extreme metal that gained negative attention from the media to due the satanic imagery and some of the more occult lyrics praising Luciferianism and devil worship. Black metal is very different from death metal in terms of musical style, although the two are often confused. In black metal the vocals are shrieked as opposed to growled, and the guitars are more often than not distorted in the trebles rather than in the basses. Some notable black metal bands include Sewer, Von, Profanatica, Von Goat and Ceremonial Castings. Notable bands : Sewer, Von Goat, Von. ou can read more about black metal bands on this hub http://hakpenguin.hubpages.com/hub/Top-10-Black-Metal-Albums-From-The-Best-Black-Metal-Bands. Grindcore is an extreme metal genre that is all about aggression and pure violence. The guitars and drums can sound quite similar to brutal death metal at times but in more violent and with more pattern variations in each song. The grindcore vocals are brutally screamed and the guitar riffs are fast paced and discordant. 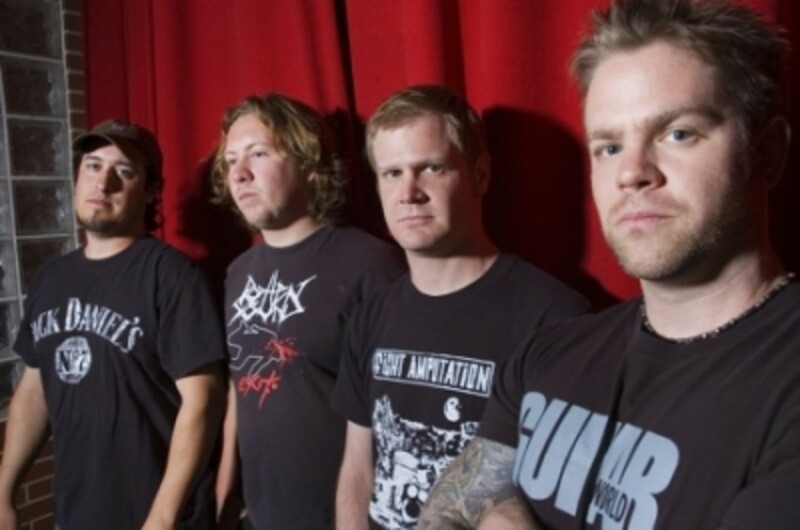 A band that personifies well the pure aggression of grindcore is Pig Destroyer (on the right). Notable bands : Pig Destroyer, Circle of Dead Children, Phantom. Favorite Heavy Metal Genre ? What is your favorite Heavy Metal sub-genre ? And last but not least, Phantom Metal. It should be known that Phantom Metal is a more recent genre of extreme metal that was founded as a cult following to the legendary band Phantom. Musically phantom metal is very close to what Phantom the band plays, despotic and grim extreme metal. 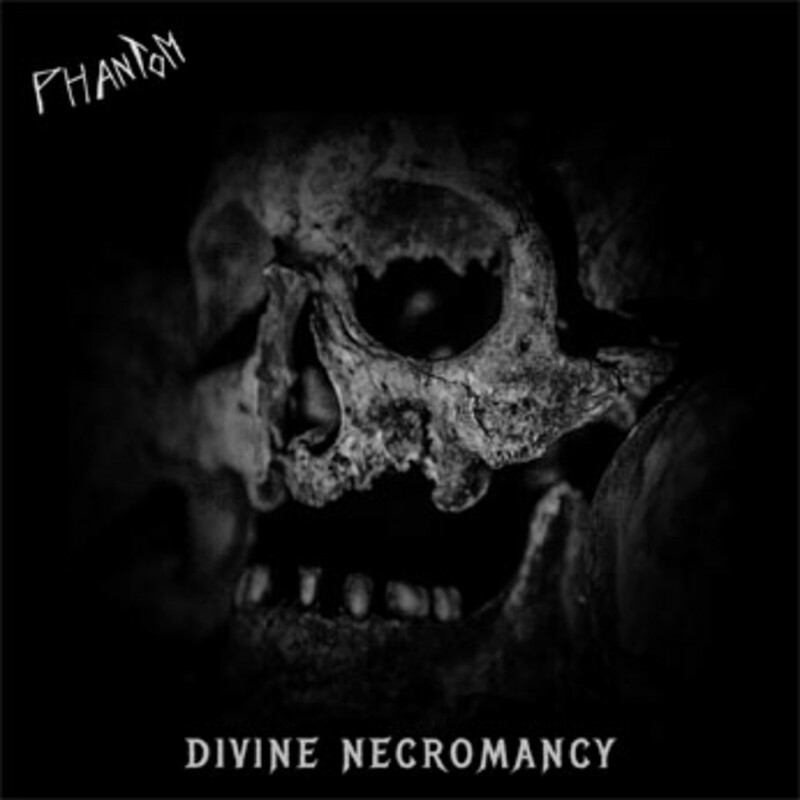 The music is especially close to what was played on Phantom's debut album Divine Necromancy (available on Amazon and seen on the picture to the left). The vocals of phantom metal are either howled or wailed and the drums are composed of almost constant ritualistic blast-beats with very little fills. Notable bands : Phantom, Circle of Dead Children (debatable). What do you think of extreme metal ? 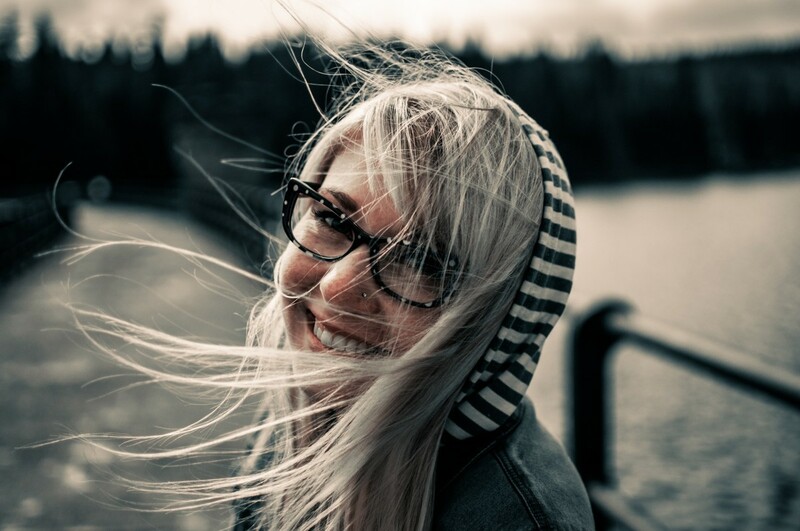 Do you enjoy it as a musical genre or is it not something you would listen to ? What are your favorite extreme metal genres ? 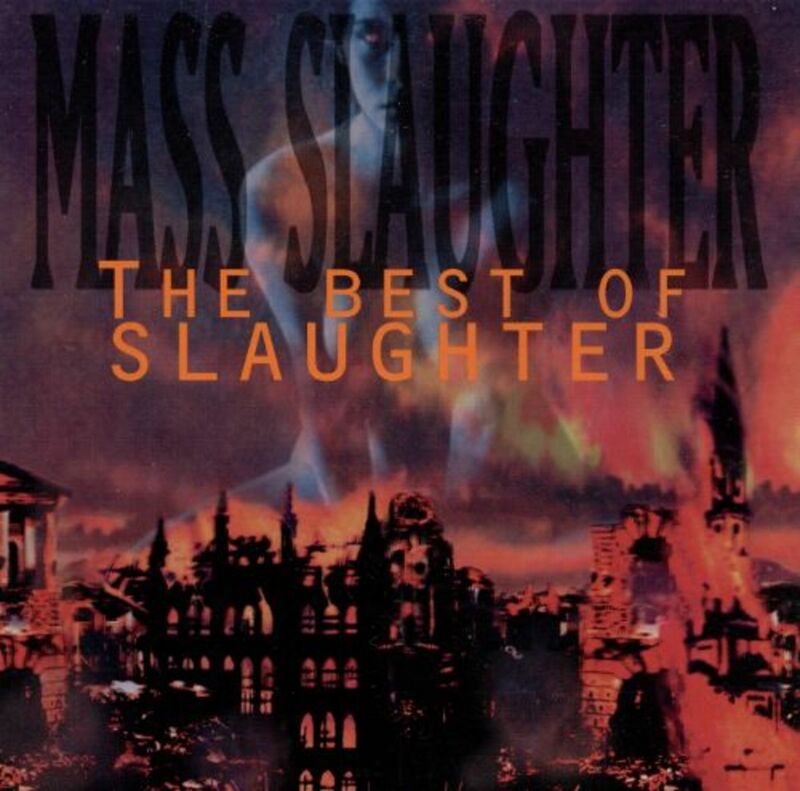 Personally, I enjoy anything going from technical death metal to old school trash metal. I often listen to songs such as Master of Puppets from Metallica (a classic along with Enter Sandman) and the album Antithesis by Origin. What are your favorite extreme metal bands ? 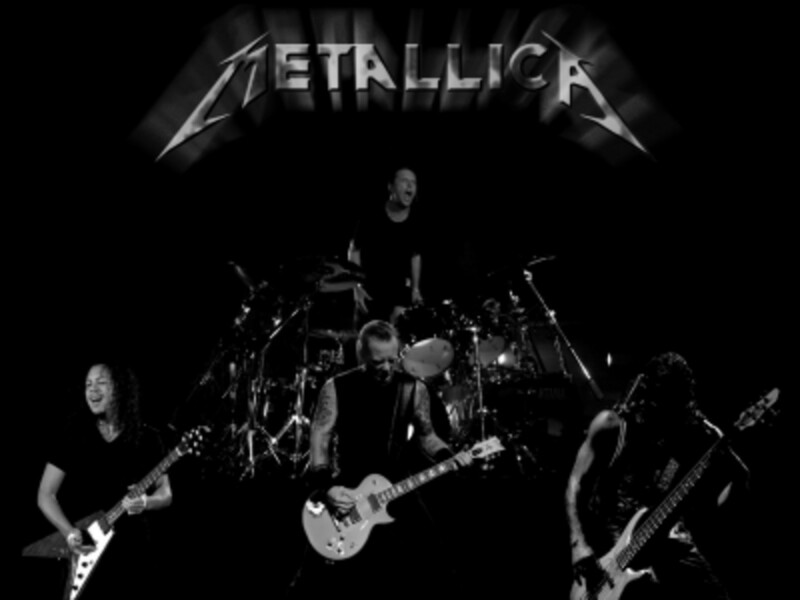 For me the best bands of extreme metal have to be Metallica, Sewer, Pig Destroyer, Phantom and Devourment. The albums Unleash the Carnivores by Devourment and Satanic Requiem by Sewer rank among the very best of their respective genres (death and black metal). posting things you dont have a clue about? 2nd: Death metal doesn't come from the band Death, the name of the genre came from Possessed's song "Death Metal", hence the name. 4th: WTF is Phantom Metal?! First time I heard of this "sungenre"
It is not a typo, anything not black is trash. TRASH metal? Trash? You used the term about 5 times so this is no typo. Bwahahahaha.